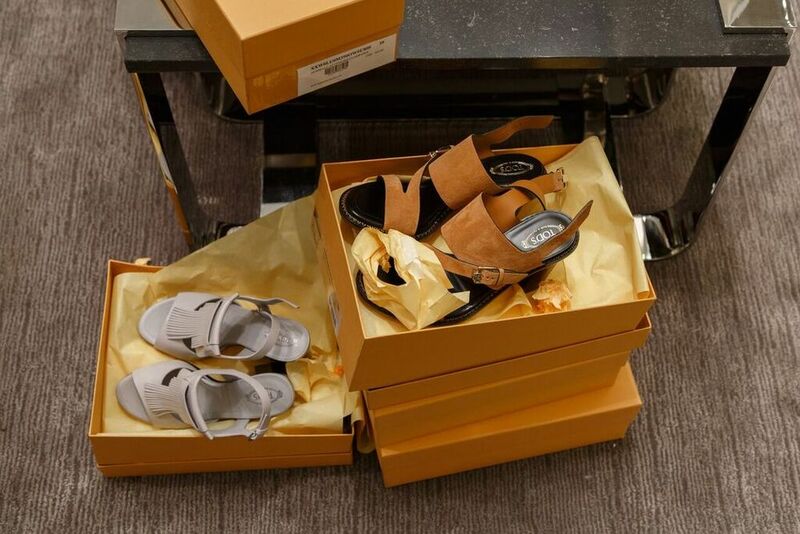 *Additionally, this weekend, Saturday, April 2 and Sunday, April 3, 2016, shoe and accessory lovers can get their spring fix during a special shopping event benefiting Atlanta Ballet at Tod’s at The Shops Buckhead Atlanta. Featuring the newest spring arrivals for women and men, including the coveted Wave Bag, iconic Gommino loafers, sandals, sunglasses and more, the popular boutique will donate a percent of sales from the entire weekend to Atlanta Ballet, one of the nation’s premier dance companies. Shoppers simply have to mention they are shopping for Atlanta Ballet and a percent will be donated to the elite company. Tod’s at The Shops Buckhead Atlanta is located at 3035 Peachtree Road NE, space A170, Atlanta, Georgia 30305. Tod’s Atlanta is open Saturday from 10 a.m. to 7 p.m. and Sunday from 12 p.m. to 6 p.m. Visit www.tods.com.